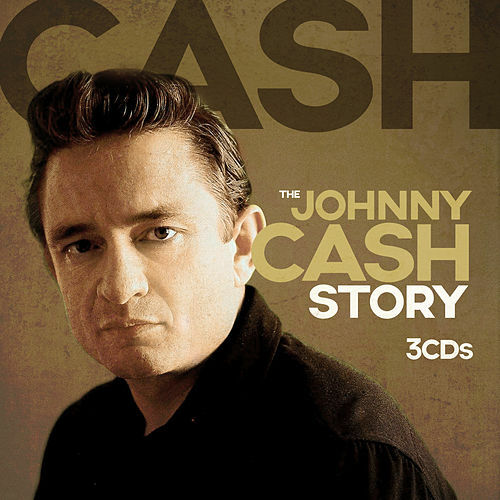 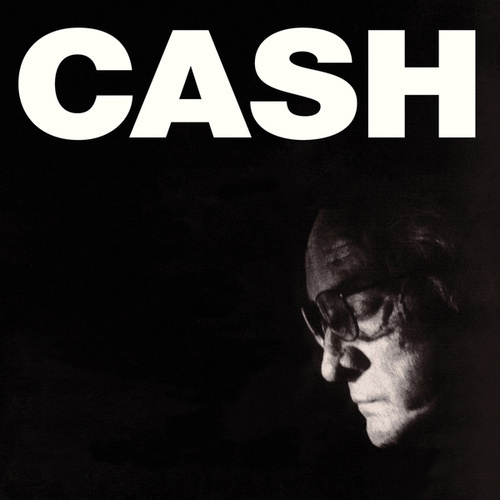 Although Johnny Cash successfully put his personal stamp on plenty of cover songs during his life, none implanted as firmly as the songs on The Man Comes Around. 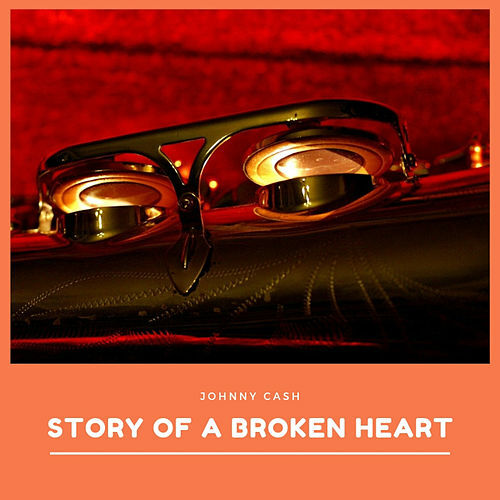 As Rhapsody's Mike McGuirk wrote in his review: "Johnny Cash's longtime status as a national treasure is resoundingly substantiated by The Man Comes Around, his 10 zillionth great record in a row." 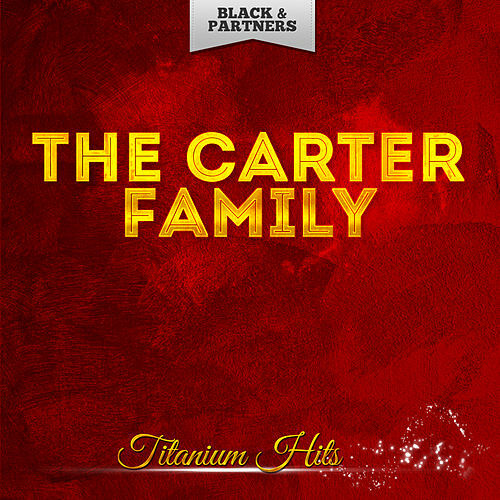 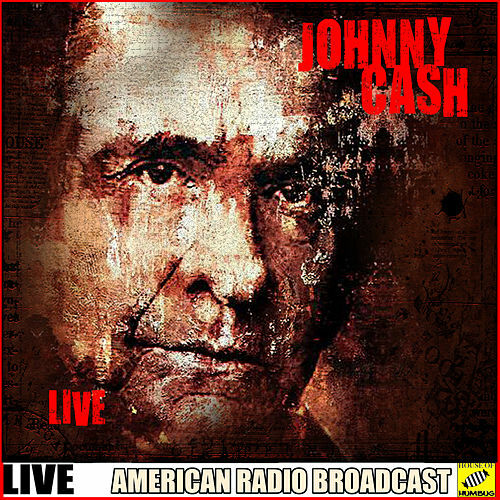 With a warbling, almost fragile voice, Cash delivered raw, powerful versions of these songs that are as beautiful as they are dark and melancholy.